You know those people who plan and schedule their haircuts on a regular basis and far before they have a follicular crisis? Well, I’m not one of them. Nope. I wait until my hair is making me crazy before I call up Miss Marla to see when she can squeeze me in. Similarly, I decided I was going to do this Reboot before I had everything I needed to do it. And while I still don’t have everything, I’m starting anyway. Yesterday, I ordered my juicer from Amazon’s Warehouse Deals. (If you haven’t gone to the site, take a minute when we’re done and go on over there. Okay, you’ll be fascinated and it’ll take more than a minute; but, head on over. If you don’t care about packaging, you can get some phenomenal deals!) I ordered the Breville RM-JE98XL model. Joe Cross has done the research and he really loves the juicers from that company. I was able to get this one (with free shipping) for a little under $100, the same price I would have paid for the NutriBullet, which wasn’t exactly what I wanted. (I bought the last one at that price, though; so, you’ll have to pay a little more if you want one.) 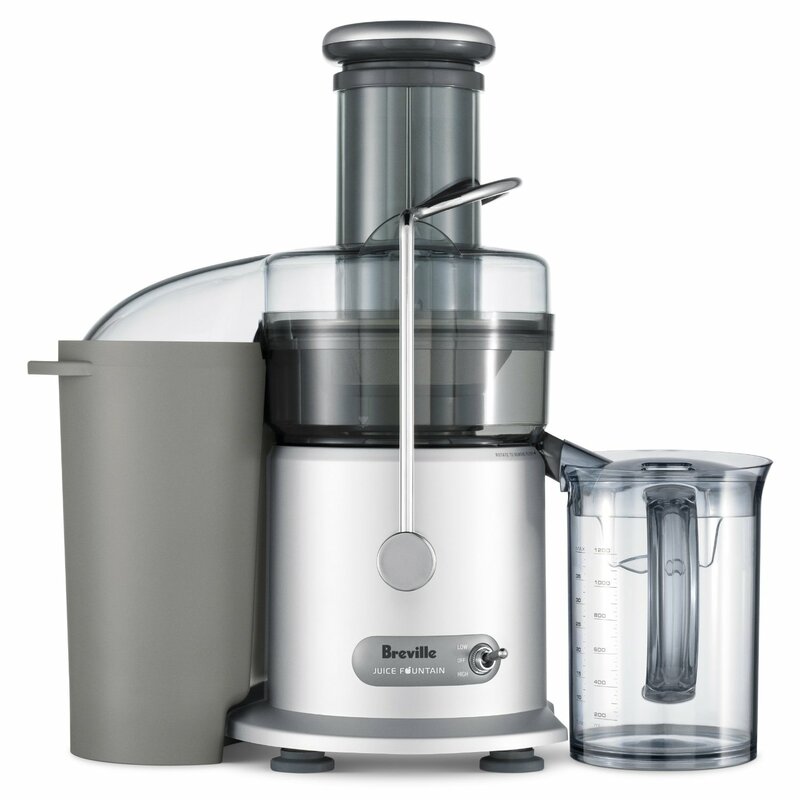 I’ve seen the same juicer listed elsewhere priced from $130 to $220. I’m pleased with the deal I got and am TOO excited for it to get here! With the free shipping, though, that may take a whole week. I’m not waiting that long to get started (see paragraph one); so, this morning, I headed out with my list and my charming little Goodwill Red Riding Hood basket to hit the farmer’s market. I didn’t find everything I needed; so, I also went to Publix and to Aldi. Good grief at the produce! My refrigerator shelves are groaning under the weight of it all! Until my juicer arrives, I’ll use the blender, then strain some of the pulp out to make smoothies. I am really anxious and excited to see how my body responds to this massive infusion of nutrients. Since I have been kind of getting ready for this for several days, I’ve already noticed a few things – some good, some not so good. All-in-all, I’m still really excited about this and am thrilled to be Juicing On!